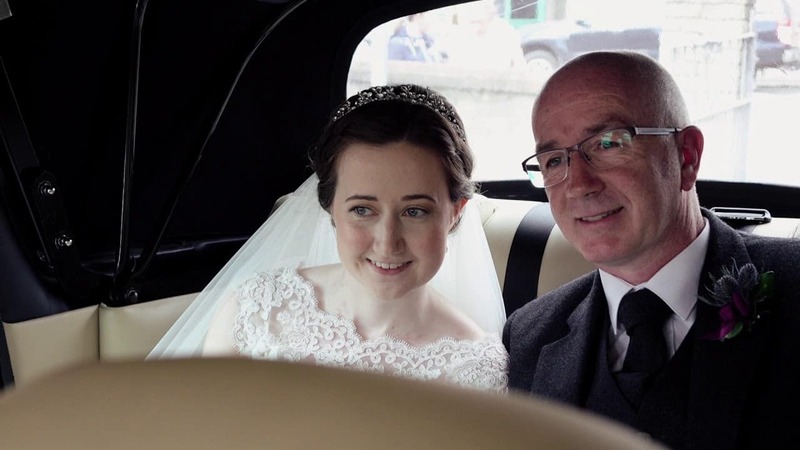 Bread & Butter have been creating wedding films for our wonderful couples in Ayrshire and beyond for the past 5 years. We have developed an amazing relationship with couples who have all loved the films that we have captured for them. One of our recent wedding films. 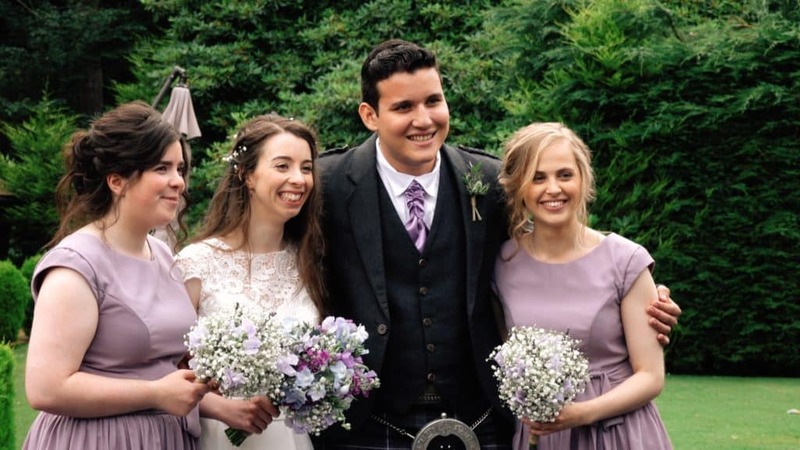 Married in Seagate Church, Troon, followed by a beautiful reception in Enterkine House, Annbank. We have a range of Wedding Film Packages for you to choose from. Prices start from £700. It is so important that you feel comfortable on your wedding day. As much as we can, we stay out of the way and blend in to the background. This allows us to capture your day as it happens. We tend not to stage awkward moments, rather film you and your guests relaxing and enjoying you day. One couple recently said "We didn't even notice you were there..."
Send some details of your wedding through to us and we'll let you know if we are available.